Adriel Booker is a speaker, advocate, storyteller, and community builder. For nearly twenty years she’s given her life to help people discover the intersection of God’s goodness, their God-given identity, and how they’re uniquely wired to love their neighbor well. Adriel is the author of Grace Like Scarlett: Grieving with Hope after Miscarriage and Loss and the creator of Our Scarlett Stories—a story-sharing platform and community for bereaved parents to find hope and healing after pregnancy loss. In 2011 Adriel founded the Love A Mama Collective—a grassroots movement of women committed to strengthening maternal health in the developing world through clean birth kits and other community development initiatives where access to health care is scarce. To date the Collective has raised 20,000 clean birth kits, funded midwifery scholarships, and resourced dozens of rural health outposts and village birth attendants through their annual Mother’s Day drives. 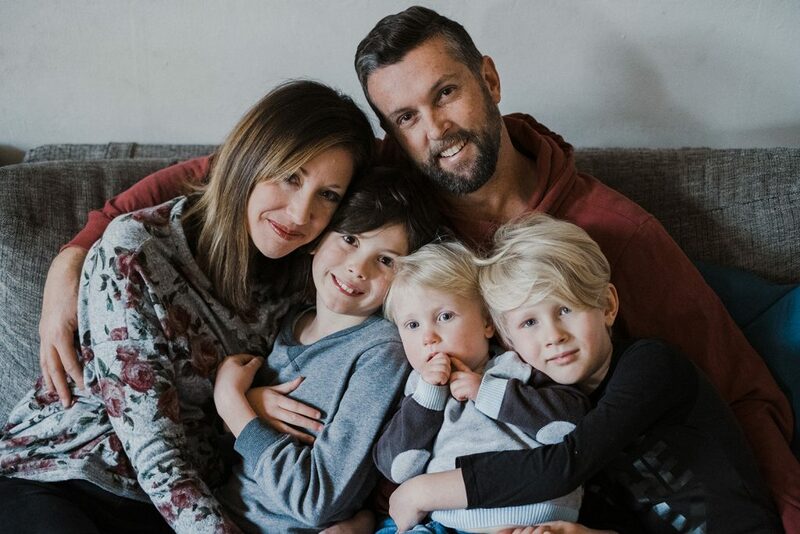 Together with her husband and three sons, Adriel lives in Sydney, Australia where she co-leads a non-profit and enjoys her life-long dream of living in a city by the sea. In her free time she can be found browsing used record and book stores, rearranging furniture, or day dreaming of 9:00am sleep-ins and lazy days camping in their vintage caravan at the beach. Adriel Booker is an author, speaker, and advocate based in Sydney, Australia who believes storytelling, beauty, and the grace of God will change the world. She’s become a trusted voice in areas of motherhood and parenting, Christian spirituality, and global women’s issues. 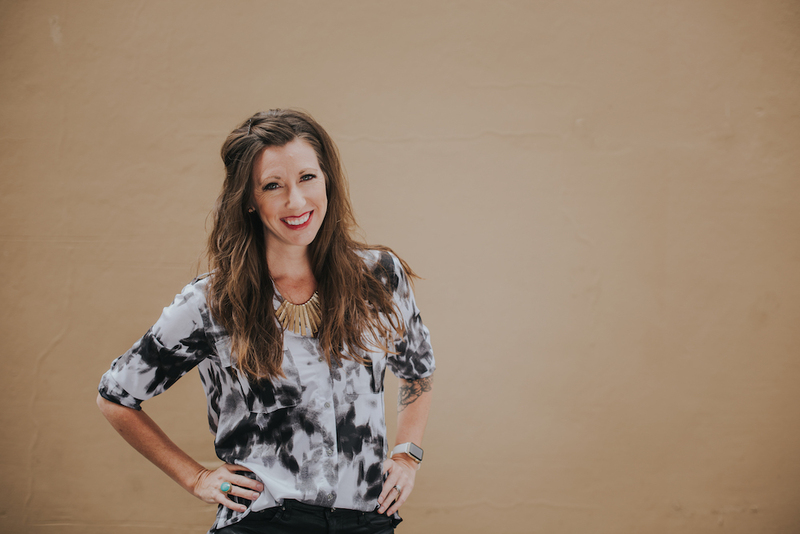 Adriel is also known for her work with the Love A Mama Collective—serving under-resourced women in developing nations through safe birth initiatives—as well as her years spent as a leadership coach and Bible teacher in YWAM, local churches, and conferences. 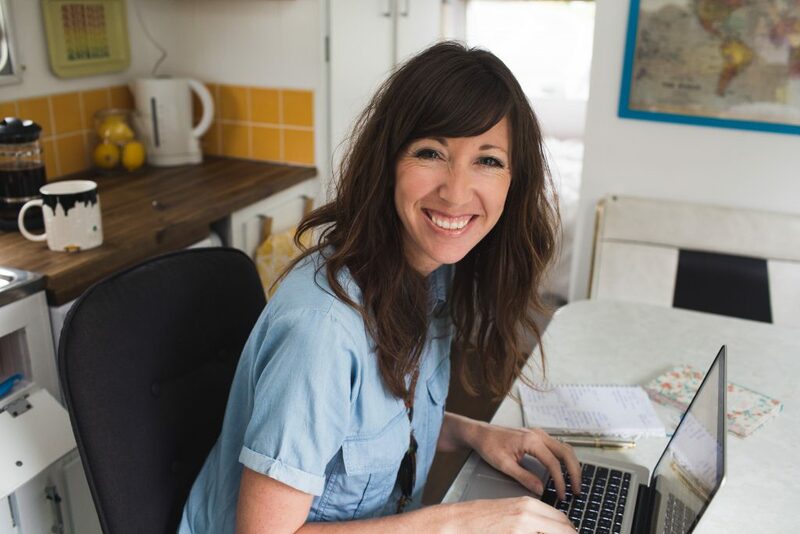 Her latest book is Grace Like Scarlett: Grieving with Hope after Miscarriage and Loss and she’s also released a free guide on how to journal through grief. Find Adriel across all social media platforms at @adrielbooker or her blog: www.adrielbooker.com/welcome. 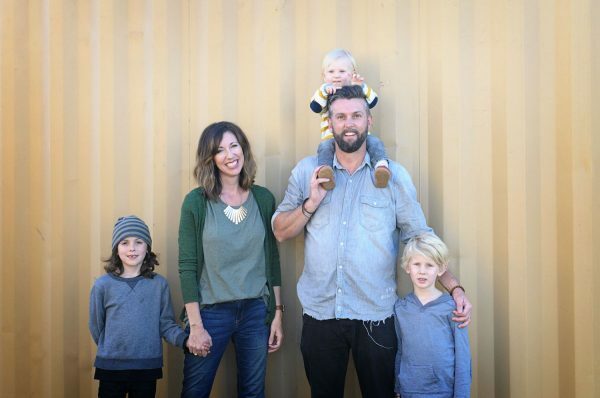 Adriel and Ryan Booker with their children (L-R): Levi, Micah, and Judah. Not pictured are Coco the kitty and Frankie the pup, as well as their three babies lost to miscarriage: Scarlett, Oliver, and Ruby.